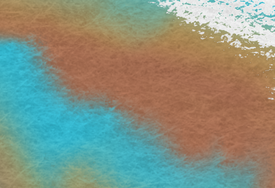 We harnesses the GPU to bring watercolor sim to a whole new level! 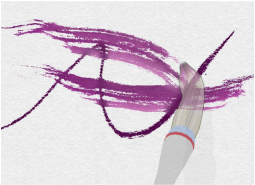 Giving you power to create organic shapes like wielding a real brush! Zoom in to see your work as if done on a real piece of paper. No more fat pixels!